Snapchat is a vastly used app for messaging all over the world. 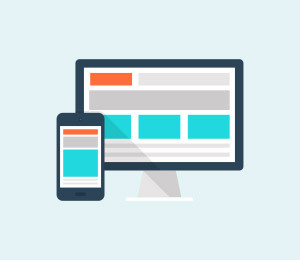 It’s simple, elegant look and easy to use interface make it this much popular among the users. But the messages sent by the users get deleted by its own. So, it’s always a question how to save Snapchat messages on phone. Today, we’ll discuss the best Snapchat saver apps that can make this difficult process easy. The best Snapchat saver iPhone is the iOS Screen Recorder . 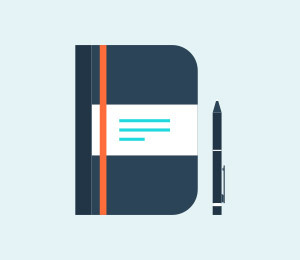 This toolkit is so useful that it can record in HD seamlessly just by one – click. This revolutionary software supports all the latest iOS versions, up to 11. It can record all the screens for games, videos etc with HD resolution. The other best thing of this iOS Screen Recorder is that it can record audio of the screen as well and that too wirelessly. So, what are we waiting for? Save iPhone Snapchats without jailbreak or computer required. Mirror your device to your computer or projector wirelessly. Record mobile games, videos, Facetime and more. Offer both Windows version and iOS app version. Support iPhone,iPad and iPod touch that runs on iOS 7.1 to iOS 12. 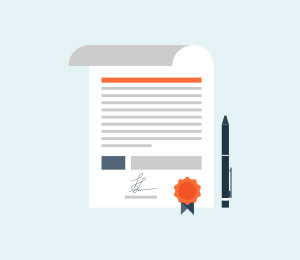 Offer both Windows and iOS programs (the iOS program is unavailable for iOS 11-12). Let’s have a look at the step by step guide on how to use this Snapchat saver tool. How to use iOS Screen Recorder app to save Snapchats? Step 1. Download iOS Screen Recorder app on your iPhone, just tap on Install on the image below. Step 2. To install the app, we need to trust the distribution on iPhone. Go to Settings > Device Management > tap on the distrubution and then select Trust. Then iOS Screen Recorder is installed successfully on your iPhone. Step 3. 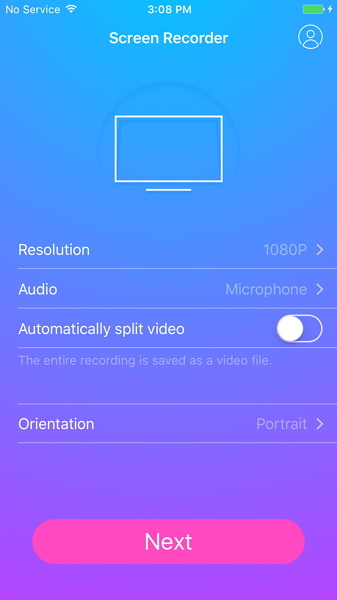 Open iOS Screen Recorder. 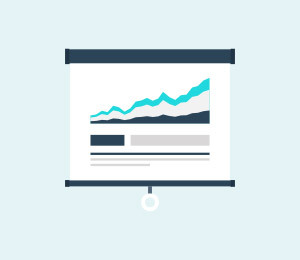 Before we start to recording anything, we can customize the video resolution and audio source. Then tap on Next to start the recording. iOS Screen Recorder will minimize its window. Just open Snapchat and play the video you want to save. Once the playback is over, tap on the red bar on the top of your iPhone. This will end the recording. The recorded video will be saved to your camera roll automatically. How to use iOS Screen Recorder software to save Snapchats? 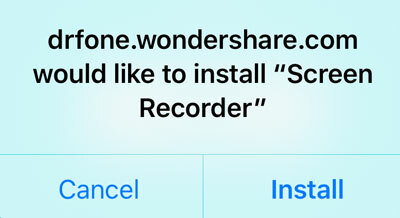 Step 1 - First of all, download and install the iOS Screen Recorder on your Windows PC. Now run it on your PC. You should see the below window upon opening. Step 2 - Now, you should connect your device and your PC with the same Wi – Fi network. 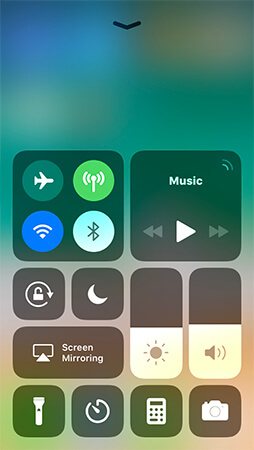 Step 3 -	If your device is iOS 7 to 9, swipe up from the bottom and you can find the control center. Now, click on “AirPlay”. 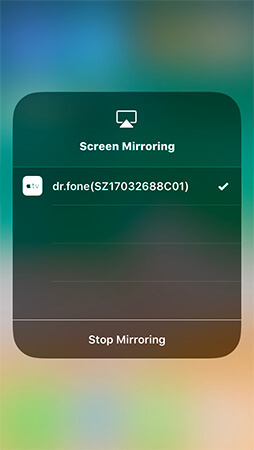 Here you can find “dr.fone” and then enable mirroring. 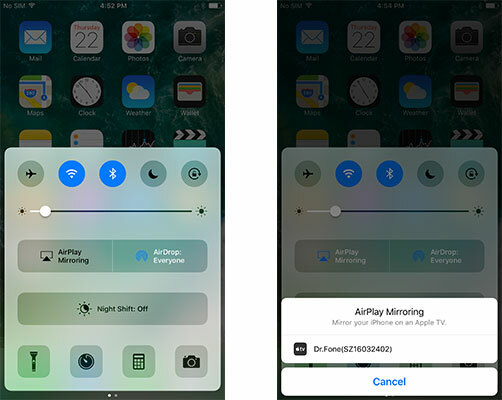 If your device is iOS 10, swipe from the bottom of the screen and find the control centre. 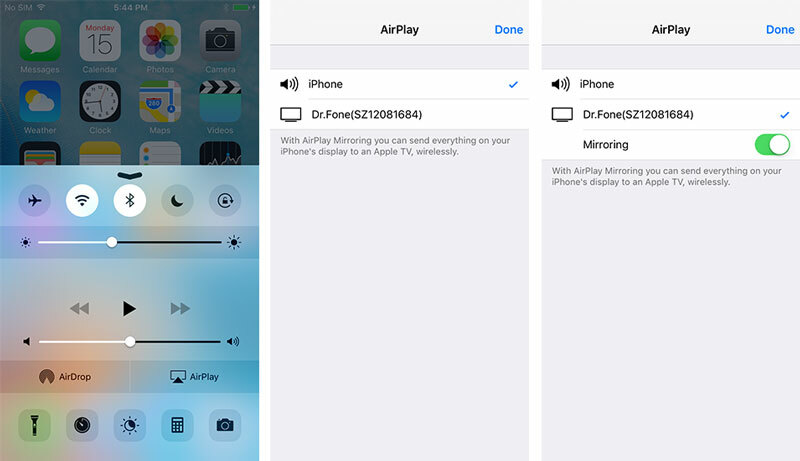 Now you can find the “AirPlay Mirroring” option and select the “dr.fone” option. Thus, your device will be mirrored. 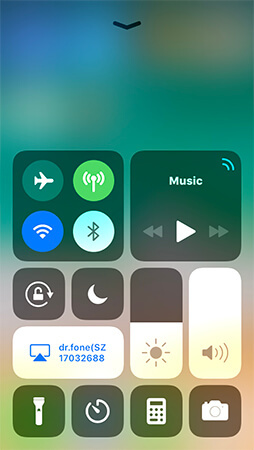 If your device is iOS 11 to 12, swipe up from the bottom, select Screen Mirroring and then the item "dr.fone". Your iPhone will be mirrored to the computer. Now, your device is mirrored successfully to your PC. Step 4 -	It’s the time to record your screen. You can find two buttons at the bottom of your PC screen. The left circle red button is used for starting the record of the iPhone screen. And the right square button will trigger the full screen mode. On clicking the esc button you can exit the full screen mode. Also, pressing the square button will stop your recording. This software is so designed that it will guide you to the saved folder after the recording stopped. 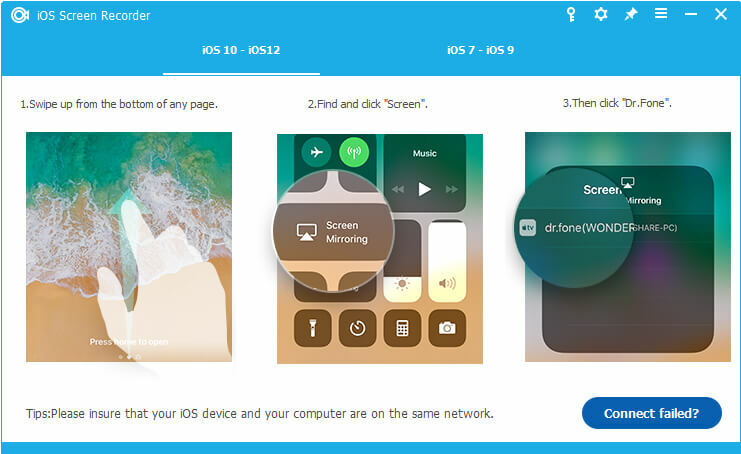 So, this is the best and easiest process to record your screen on any iOS devices. This is the best option you can find. It’s easy to use user interface and HD recording makes it very popular. Now, we’ll discuss the other popular Snapchat saver iPhone app “SnapSave”. 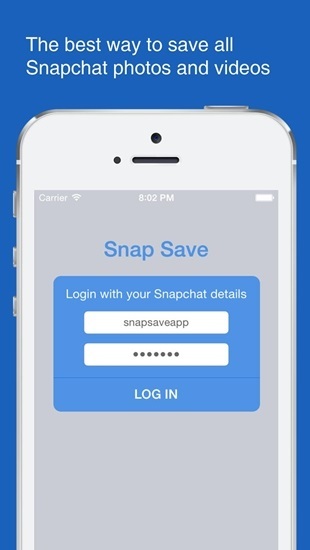 The second in our list of Snapchat saver app is the SnapSave. This is a very popular “Save and Screenshot” app for Snapchat. It allows people to save photos without any notification to the user of saving the media. The other useful feature of this app is that it allows user to see other people’s pictures many a times. a. 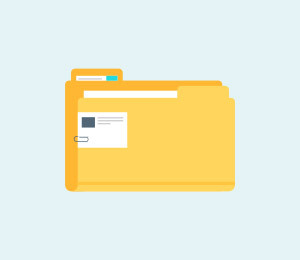 This app is very easy to download and handle. b. This app does not need any “root” access to work. 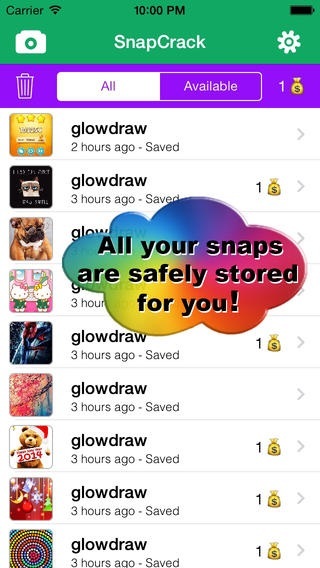 c.	SnapSave is designed with very easy to use user interface. d.	While someone sends a photo or video, there is no limit of the time duration for watching the message. e.	The screenshot option works without any knowledge of the and awareness of the friends of your list. a. As the name suggests, this app gives options to save videos and photos. b. The screenshots can be taken even on any user’s Snapchat. This won’t make the user aware about this move. a. This app is not available in Google Play store. Only can be downloaded from website and external links. b.	SnapSave lacks the filters of Snapchat. This is a major drawback of this app. c.	For using a Snapchat account, it charges like $5 per month. d.	The text input screen on this app is not at par and there is a lot of scope of improvements. This is the conventional app to save Snapchat messages for both the Android and iOS devices. 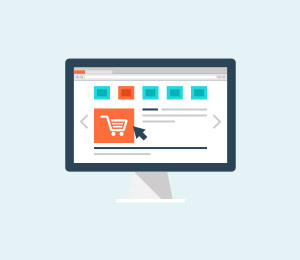 The main attraction of SnapBox is its simple and easy to use one click user interface. This app is completely free and vastly appreciated. The user can save the snaps directly to their phone memory. But be sure to log out from your Snapchat app before you use this. Now, we should look about the advantages and disadvantages of this app. a. 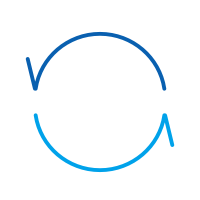 This app is available for both the Android and iOS devices. b. There is absolutely no cost for using this Snapchat saver app. c.	This app can even save stories without the opening of the message. d.	No root access is required. a. There is a certain chance of the user’s Snapchat account being deleted after using Sandbox. SO use carefully. b. You may find many bugs and glitches in this app as it was not updated for a long time. Another useful and popular app for saving Snapchat videos is SnapCrack. This is a modern app and flaunts a great user interface. This app is also available for both Android and iOS devices. SnapCrack has the capability of saving stories from Snapchat just by one click option. As added feature, the saved medias can be viewed later as well as can be forwarded to friends. 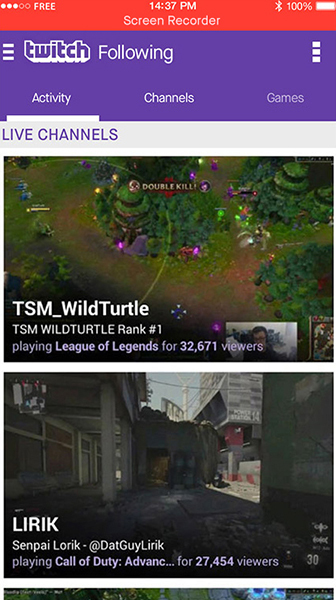 Like the previous app, this app also can’t be used with Snapchat simultaneously. Before using the app, we should look at the advantages and disadvantages of this app. a. This app is free to download and use. b.	SnapCrack can be used in any iOS or Android devices. c.	The app is equipped with many added features and like stickers etc. a.	SnapCrack is also required to be logged out from your Snapchat account. b. Also, a long use of this app may deactivate or suspend your Snapchat account. So, these are the four maximum used and popular Snapchat saver apps available in the market. Overall the iOS screen recorder is the most useful and safe method as Snapchat saver iPhone that saves media without any knowledge to the sender. We recommend you to use this multi-featured software to experience the difference. Hack Snapchat Account? These Best Snapchat Password Crackers will Help You! Wish to crack Snapchat passwords for your old accounts or you just want to snoop what a friend does on Snapchat？ Here you will find the snapchat password cracker for you! Would you like to know why your daughter is always on Snapchat? The article below teaches you how to hack someone's Snapchat account successfully. Just read forward! 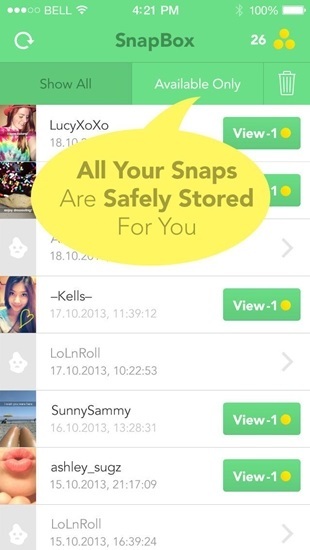 Only Know Snapspy App? Here are Its Best Alternatives to Spy on Snapchat! Get to know why SaveMySnap is not working and how you can still save snaps without getting detected. We have listed a tutorial to Savemysnaps alternative. Learn how to save a Snapchat video someone sent you in this tutorial. We have presented 5 different solutions to teach you how to save videos on Snapchat. How to Save Someone's Snapchat Stories for Later? In this article, we will learn various methods to save our own Snapchat stories and those of others for later use.